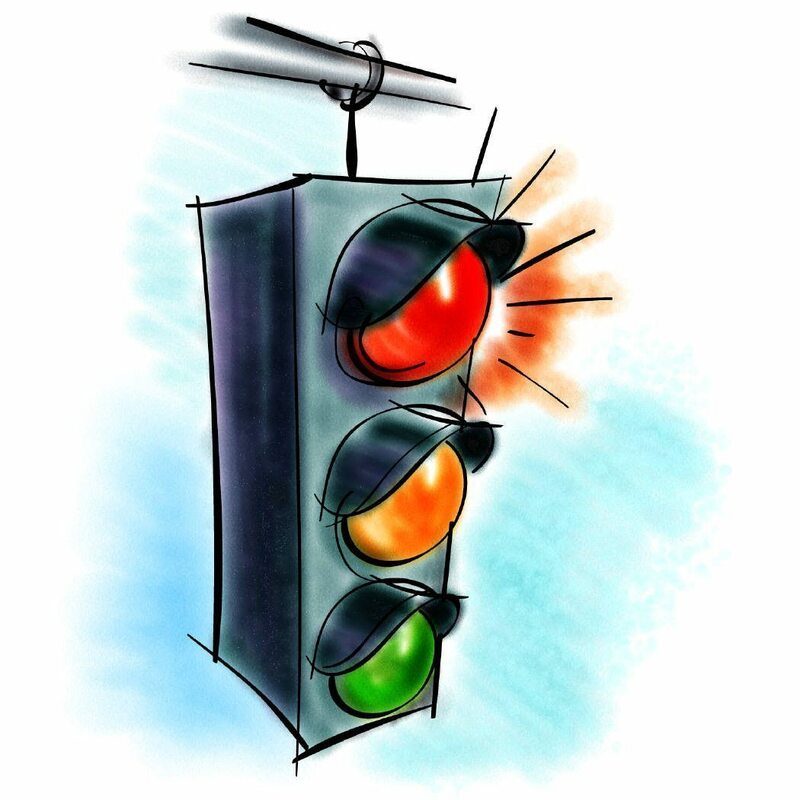 This week, at Bahrain This Week, we will be discussing about the second rule of Re-think; Jumping The Red Light! When we notice the green light from a distance, most of us tend to take that as a challenge. We do not want it to turn red until our vehicle has passed it. So we speed up. There are times when we manage to ‘defeat’ the red light. But there are also times when we are very close to defeating the red light and due to being in too much of a hurry to save those 2 minutes of waiting or too lazy to slow down, we jump it. Yes, most often we go clean and unseen. But remember there have been fatal accidents in such circumstances when a driver has jumped the red light and a vehicle from the left or the right lane ahead has rightfully entered the intersection and hit that vehicle forcefully, causing havoc, damage and deaths. Better to slow down and keep the ‘challenger’ inside you under control. It’s always important to keep your safety first and everything else later! Nothing is as important as your life. Especially jumping the red light isn’t important at all, not more than the beautiful life you have been gifted. Re-think! Next articleWhat is a Chemical Peel?